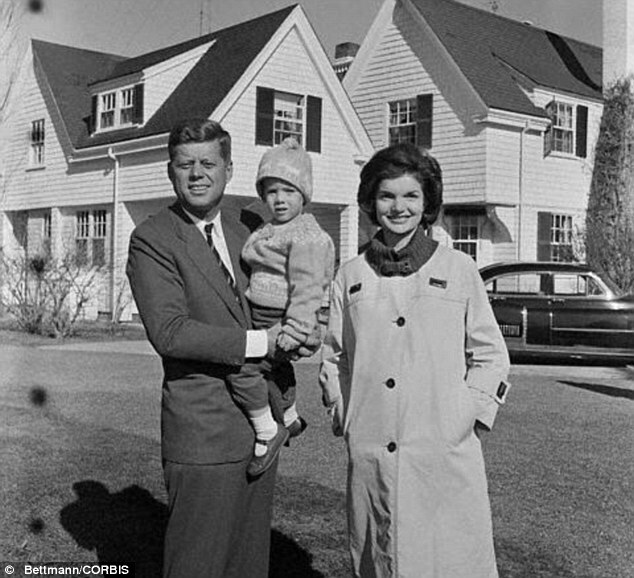 Jackie Onassis believed that Lyndon B Johnson and a cabal of Texas tycoons were involved in the assassination of her husband John F Kennedy, ‘explosive’ recordings are set to reveal. The secret tapes will show that the former first lady felt that her husband’s successor was at the heart of the plot to murder him. She became convinced that the then vice president, along with businessmen in the South, had orchestrated the Dallas shooting, with gunman Lee Harvey Oswald – long claimed to have been a lone assassin – merely part of a much larger conspiracy. 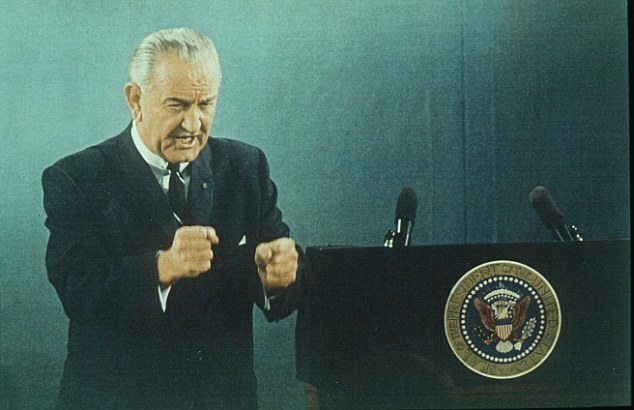 Texas-born Mr Johnson, who served as the state’s governor and senator, completed Mr Kennedy’s term and went on to be elected president in his own right. The tapes were recorded with leading historian Arthur Schlesinger Jnr within months of the assassination on November 22, 1963, and had been sealed in a vault at the Kennedy Library in Boston. 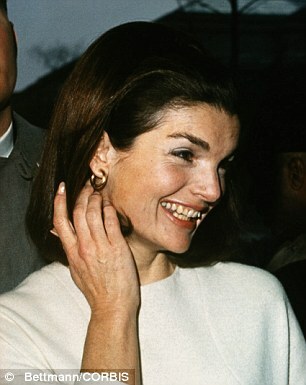 The then Mrs Kennedy, who went on to marry Greek shipping tycoon Aristotle Onassis, had ordered that they should not be released until 50 years after her death, with some reports suggesting she feared that her revelations might make her family targets for revenge. 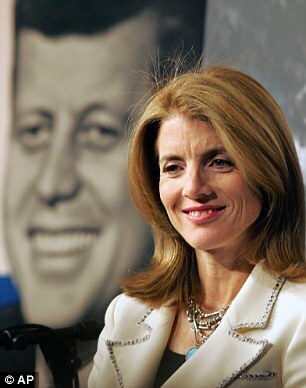 She died 17 years ago from cancer aged 64 and now her daughter, Caroline Kennedy, has agreed to release the recordings early. A programme featuring the tapes will be aired by U.S. network ABC, and it is understood British broadcasters are in talks to show it here too. ABC executives claimed the tapes’ revelations were ‘explosive’. They are believed to include the suggestion that Mr Kennedy was having an affair with a 19-year-old White House intern, with his wife even claiming that she found knickers in their bedroom. And they go on to reveal that she too had affairs – one with Hollywood star William Holden and another with Fiat founder Gianni Agnelli – as a result of the president’s indiscretions. 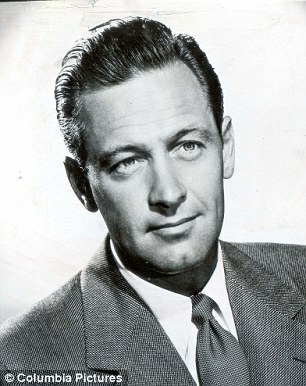 It has also been claimed that, in the weeks before Mr Kennedy’s assassination, the couple had turned a corner in their relationship and were planning to have more children. 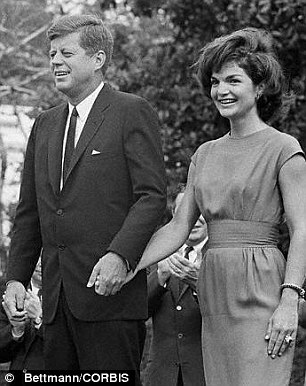 Historian Edward Klein, who has written several books on the Kennedy clan, said: ‘Jackie regarded the pretty young things in the White House as superficial flings for Jack. She did retaliate by having her own affairs. It is believed that Caroline, 53, agreed to the early release of the tapes in exchange for ABC dropping its £10million drama series about the family. The Kennedys, starring Tom Cruise’s wife Katie Holmes as Jackie, critically charted the family’s political and personal trials and tribulations since the 1930s. The series was eventually broadcast on an independent cable channel, and on BBC2 in the UK, against Caroline’s wishes. A spokesman for ABC said the claims about the content of the tapes were 'erroneous'. The broadcaster did not reply to repeated requests for comment and would not clarify what was on the tapes, saying the programme was not scheduled for broadcast until mid-September.